The spleen is a solid organ in the abdomen in the left upper side sitting just beneath the diaphragm. It functions to help recycle red blood cells (that transport oxygen around the body) and platelets (cells that help our blood to clot); the spleen also helps to fight infections. The spleen can be injured in blunt and penetrating trauma often necessitating removal of the spleen as an emergency procedure. The spleen can also enlarge due to infections, tumours, and disorders affecting cells in your blood and bone marrow such as lymphoma, sickle cell anaemia and spherocytosis. In such cases your doctors may suggest a planned removal of the spleen (splenectomy). 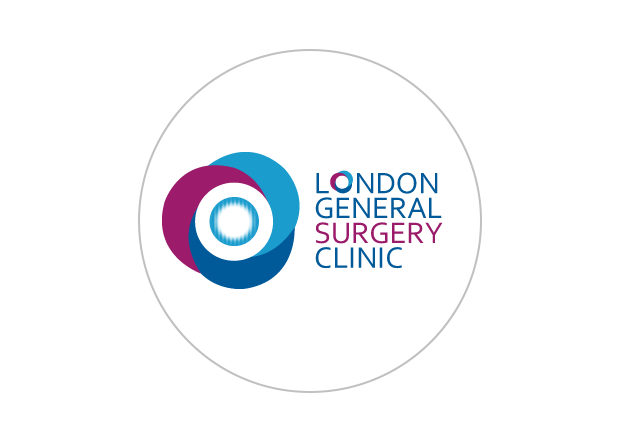 Planned splenectomy operations can often be carried out with key hole surgery (laparoscopy).